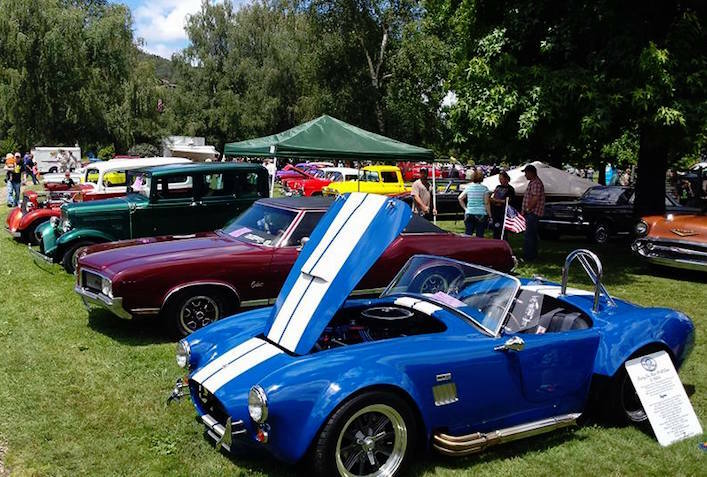 The show includes cars of all years, makes and models. This includes trucks and motorcycles. There will be a swap meet and raffle. Bring canned food to be donated to Josephine County Food Bank. Registration begins at 8am and ends at 11am. Goodie bags to first 150 entrants. Trophies will be awarded.